Northern Israel is beautiful. Easily my favorite. 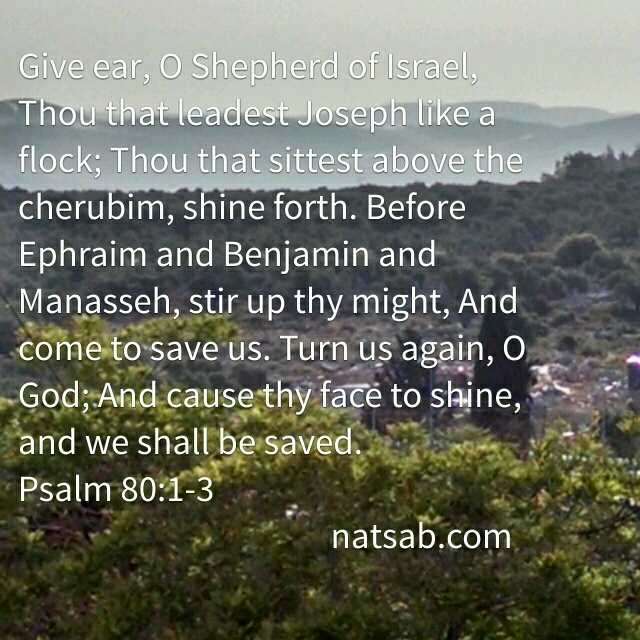 This entry was posted in Visual Scripture and tagged Ephraim, Northern Israel, photography, sunrise, travel. Bookmark the permalink.